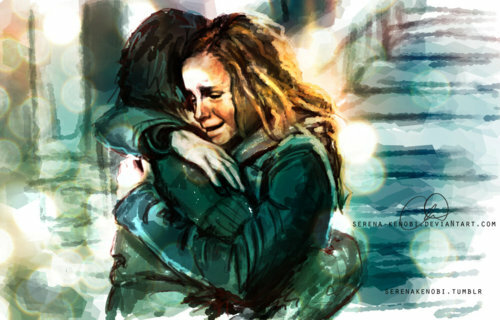 Harmony fan art. . Wallpaper and background images in the harry dan hermione club. This harry dan hermione fan art contains anime, komik, manga, and kartun. anda are a great wizard Harry - anda really are! I help you, cinta my!